The only place my family will eat sushi from in town. Clean, fast, always fresh. We won't go elsewhere. best sushi I have had in maple ridge so far. and they have a great selection to pick from. its hard to find a great deep fried California roll. Great Great Great! So lucky to have Chef Robert in Maple Ridge. 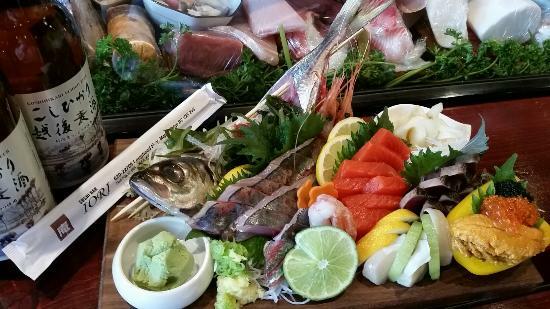 Fresh top quality fish and creative sushi rolls. This is our favourite place in town! I have ordered takeout here many times and it has always been good. They offer fast takeout, not really a dine in restaurant all though they do have a few tables. 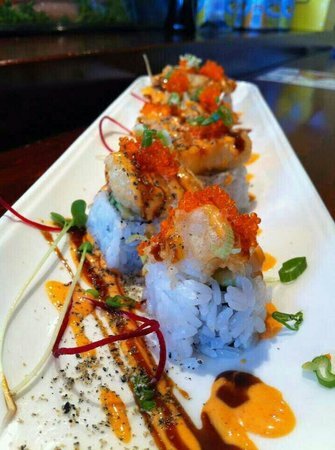 Get quick answers from Sushi Bar Lori staff and past visitors.